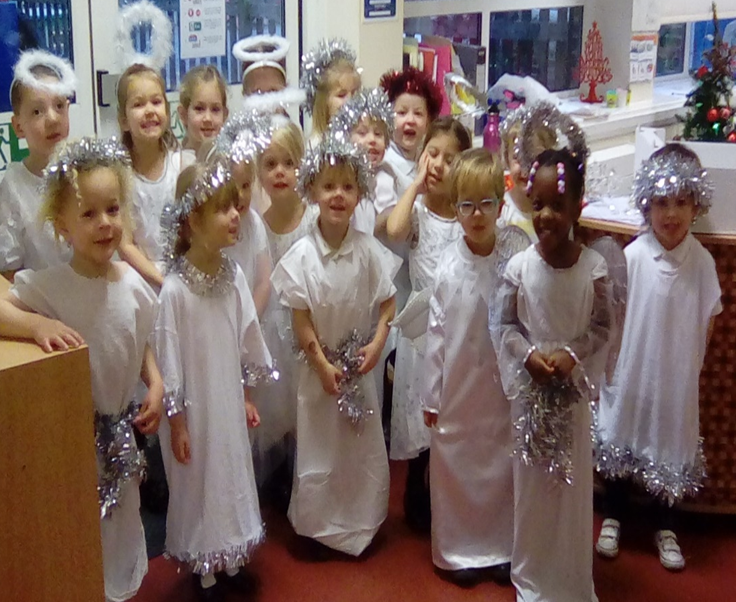 Early Years performed their nativity 'Christmas Counts' on Tuesday to two sell out audiences in the morning and the afternoon. They performed beautifully and their singing impressed the audience who watched on proudly. The children were superb, as we knew they would be. 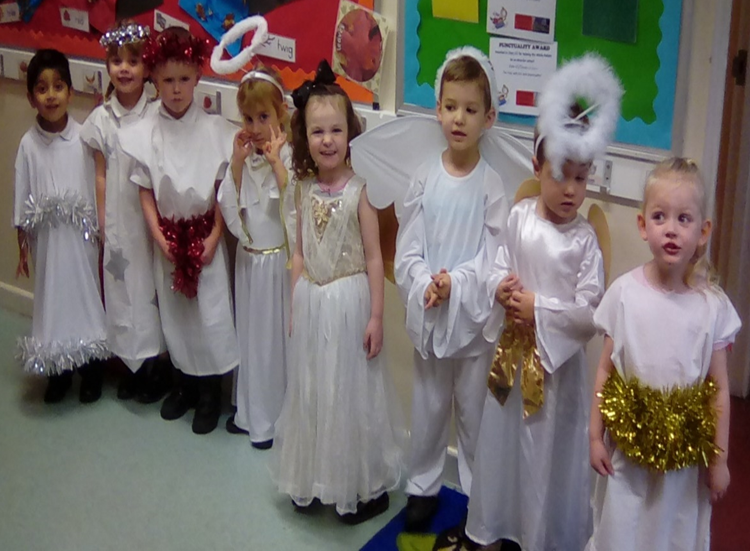 Well done to all of the children and a huge thank you to all of those who have helped the children to learn lines and made fantastic costumes.